September 17, 1970 “The Flip Wilson Show,” a variety show, premiered on NBC. It was the first prime time variety show starring an African American male since the “Nat King Cole Show” in 1957. 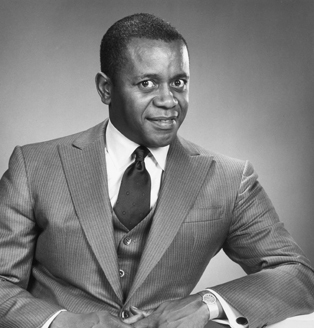 It was also the first television program starring a Black person to become highly successful with a White audience. In addition to the skits, Wilson provided television exposure for many African American entertainers. The show was cancelled after 94 episodes on June 27, 1974.